after Google. Mostly Facebook is used for chatting, messaging sharing thoughts and many more. 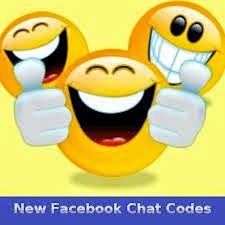 Today i have listed all the top secret Facebook chat emotion codes.